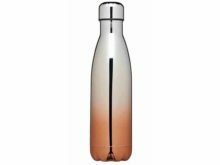 The perfect vessel for cold beverages! 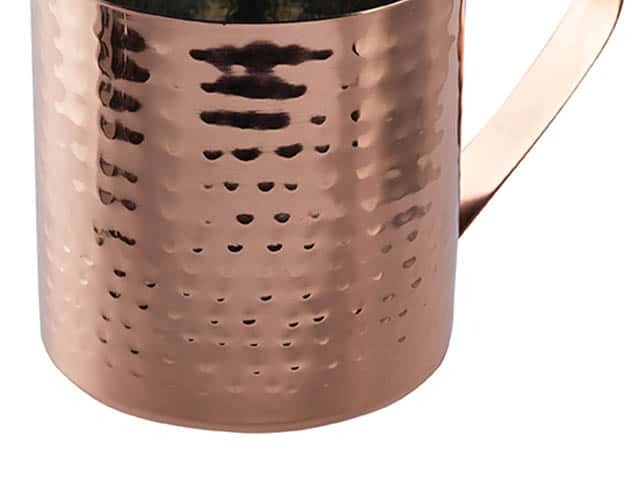 Drink in style from this hammered stainless steel Copper Moscow Mule Mug, with a contrasting stainless steel interior. 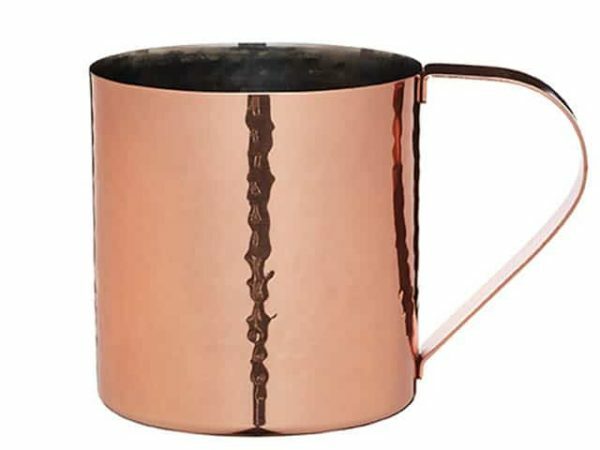 The Moscow Mule mug originally used for the famed cocktail of vodka, ginger beer and lime. 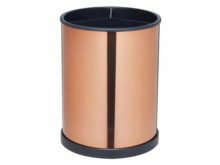 Fabulous mugs that keep cold drinks cool and warm drinks heated. 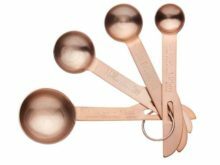 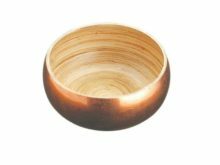 In addition, enjoy the beautiful copper finish on a shelf in your kitchen.